Lady Gaga Shops in Divine Decadence Originals for hours! Lady Gaga graced us with a visit on July 6, 2014. The store was scheduled to be closed that day but opened for her with one phone call from her assistant. When Lady Gaga entered the store the owner Carmelita said to her “We have been waiting for you for 43 years!” Lady gaga raised her arms in the air and exclaimed “and I have been waiting for you my whole life!”. 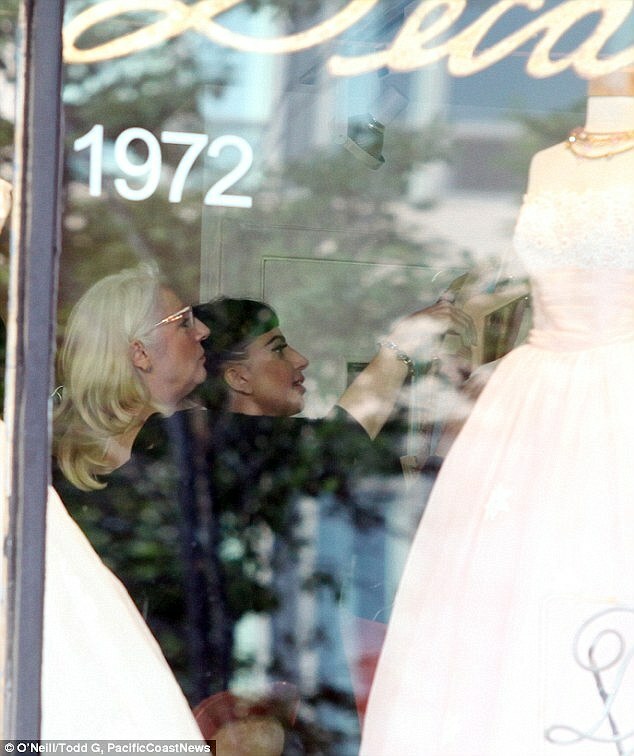 Lady Gaga spent hours shopping in the store with her mother Cynthia, her sister Natali and her entire entourage. Below is a fun video posted on YouTube by one of Gaga’s many followers waiting outside the shop to catch a glimpse of her.